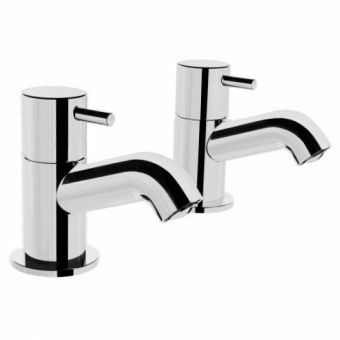 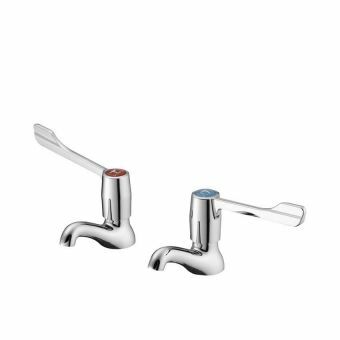 Designed for the smaller space, the Kensington Cloakroom Taps have a smaller form for compatibility with the washroom basin. 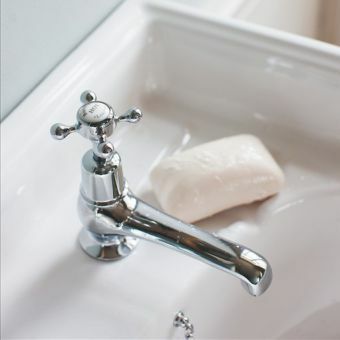 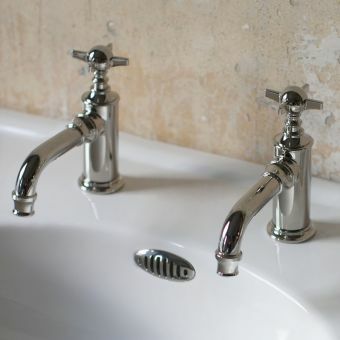 Bearing all the hallmarks of the traditional, Edwardian approach to brassware design, they are perfect for the period interior as well as adding character to the modern space. 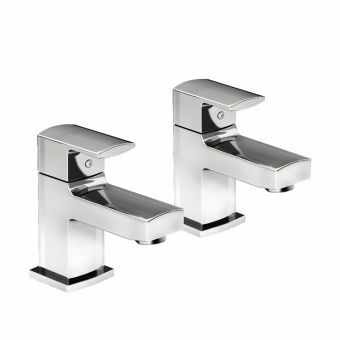 Those with an eye for the period fixture will find great appeal in these single lever taps, fitted with a ceramic white handle and hot and cold indices. 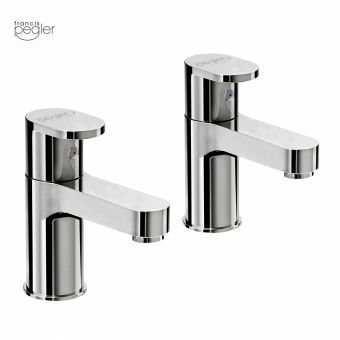 Crafted from brass into the sculpted, column tap style and coated with chrome, they are a solid and durable set with the ability to coordinate with traditional interiors as well as new designs. 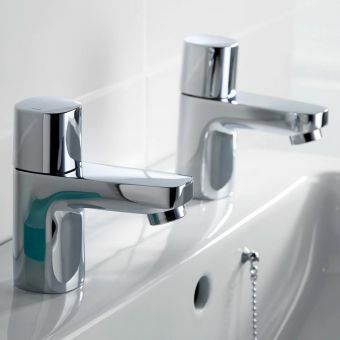 Suitable for use with low pressure plumbing, these taps require just 0.1 bar of pressure to run. 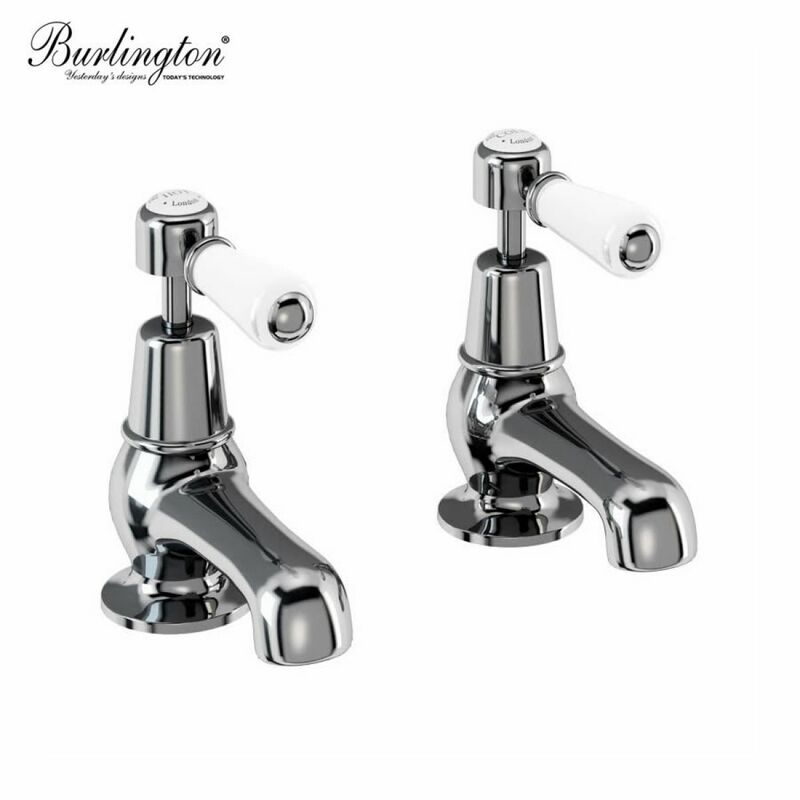 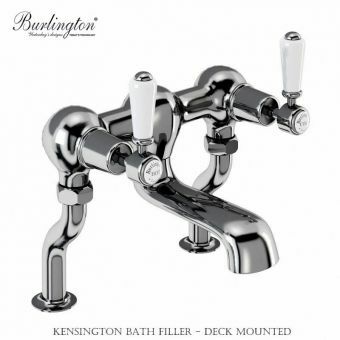 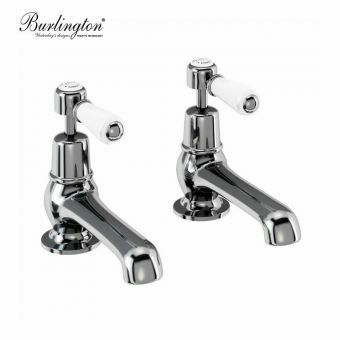 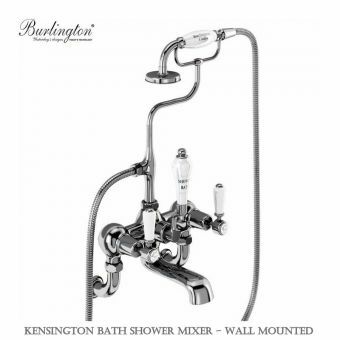 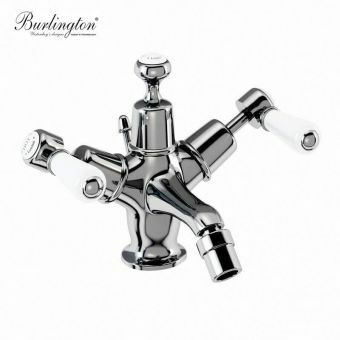 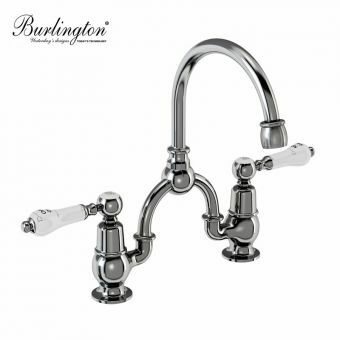 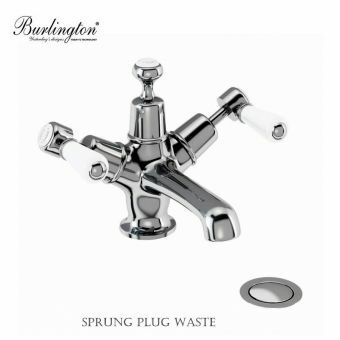 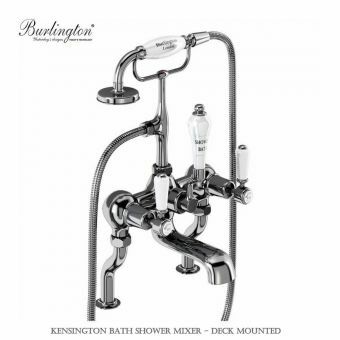 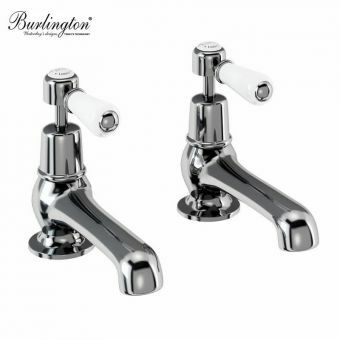 This set is also available in the Kensington Regent variant, a taller variant of the product and pairs well with the Burlington Regal range of sanitary ware, which has a taller aspect.